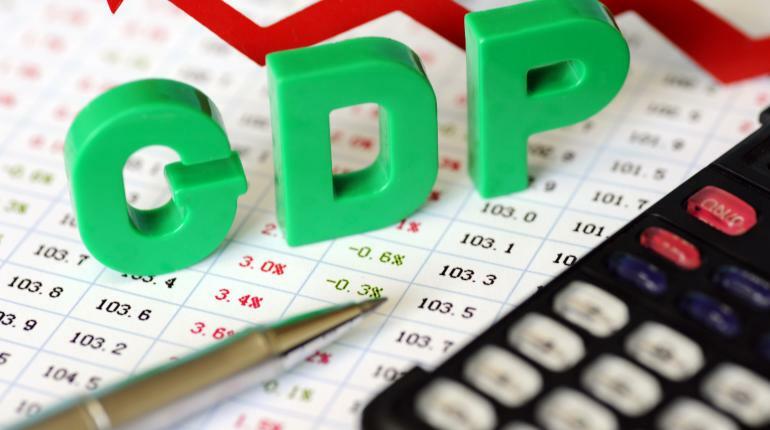 Canada’s real gross domestic product (GDP) fell 0.1 per cent in January due in part to sagging construction and diminishing output from real estate professionals. January’s slight decline follows an uptick of 0.3 per cent in December. The banking sector, meanwhile, enjoyed a slight increase. Interestingly, oil and gas extraction rose in in January to 2.6 per cent after a notable (2.1 per cent) decline in December. Crude oil prices continued to decline in January, following a downward trend started in July 2014.